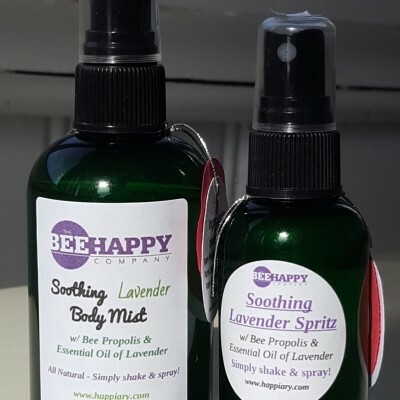 Home / Luxurious Honeybee Based Products / Happy Classes / New! Line Dancing Class with Chamard Vineyards Wine – Fun Class! Come sip Chamard wine and kick up your heels! This wonderful group class incorporates several styles of line dance – country, party, latin, and more! Great for community and family fun. You will learn a series of easy choreographed steps that are danced in lines – see how the fun escalates! No dance experience is necessary. Please dress comfortably. Leather sole shoes highly suggested instead of sneakers, but not required. All ages are welcome – 12 and under must be accompanied by an adult. Fee: $25 per person includes wine and dancing! Space is limited – please pre-register here, prior to day of class.